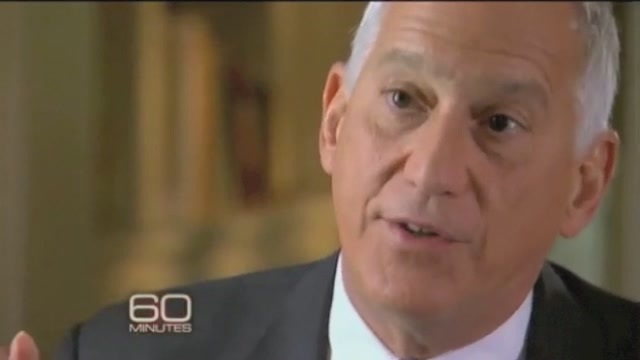 Part of 60 Minutes' terrific interview with Steve Jobs biographer Walter Isaacson fixates, naturally, on mortality. As much as Jobs focused on perfecting the material, he always had an eye on the spiritual. Hear him talk about living and dying. The full interview — absolutely worth watching — covers a diversity of topics: Love, Steve Wozniak, LSD and all the rest of Jobsian lore. But to listen to the words of a dying man talk about just that betrays a humanity we never saw in Jobs on stage. What might sound like arrogance — the childhood reasoning that he hasn't been abandoned by his biological parents, but had been marked as the chosen one by his adoptive family — is rare vulnerability. And for a man who seemed to know everything, present and future, his ambivalence on the afterlife seems grounded in the same fear of death and the unknown that any of us have.